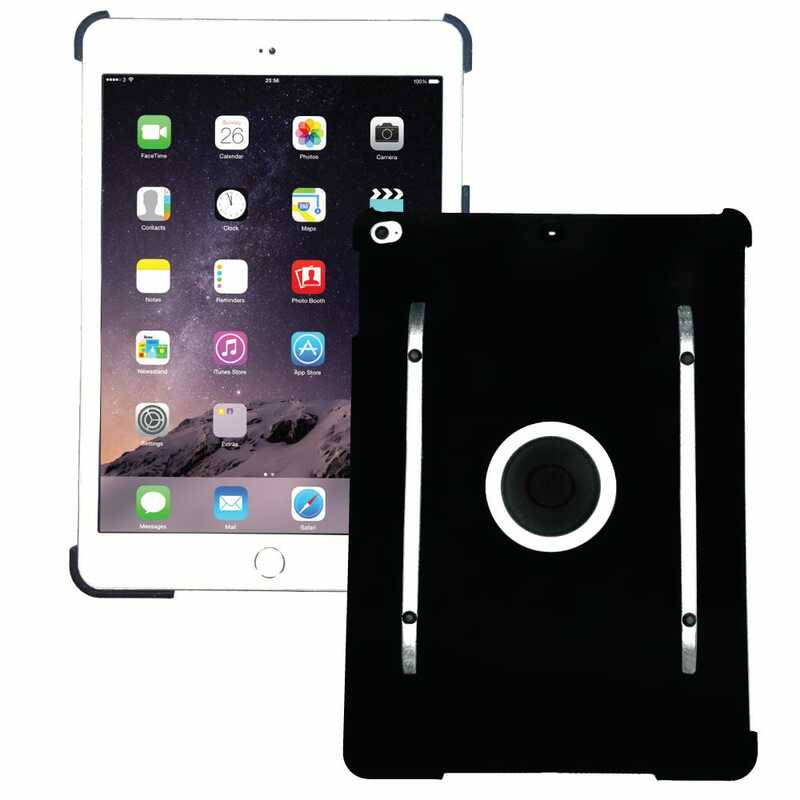 This kneeboard is designed for the pilot looking to secure their iPad on either leg, who needs the minimal case, but still wants a very secure fit. 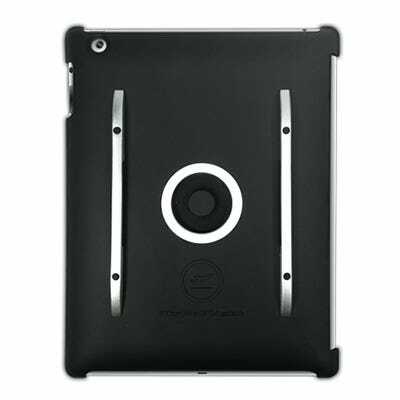 Constructed of black, smooth polycarbonate, the Sport™ adds protection and great feel to the iPad. Ideal for aircraft where space is tight or where there is a cyclic, or control stick being used between the legs. This kneeboard is also designed to work with the Sport Adapter found on MyGoFlight’s yoke (product #2490) and suction cup (product #1270) mounts. 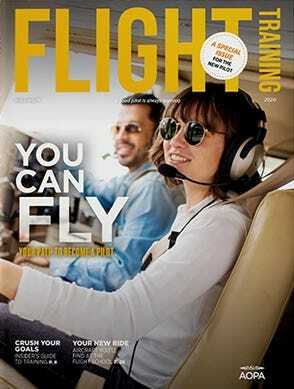 This system is great for pilots wanting both a kneeboard and mounting solution. The 9.7" iPads are all compatible with the same sport case. This product will not work with an existing case. 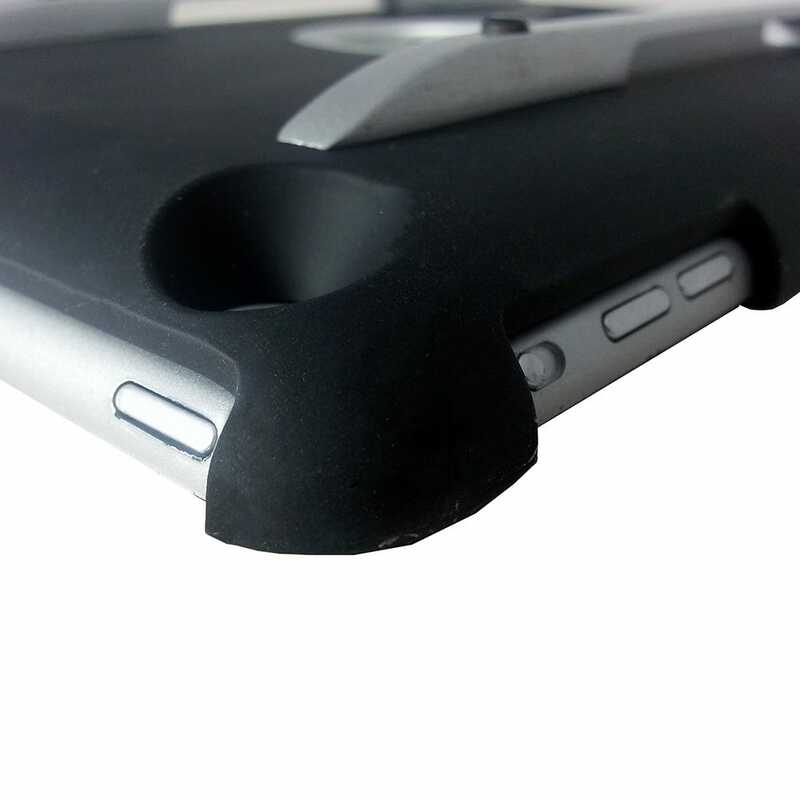 It is designed to be the case on your iPad Air 1, 2, 5,6 and 9.7" Pro. Apple smart covers that only cover the screen will work in combination with this case. There are 2 sizes for the iPad Mini. An iPad Mini 1-3 will all use the same case. The iPad Mini 4-5 is slightly taller, which requires it to use a different case. Be sure you know the model iPad you have before ordering. This product will not work with an existing case. 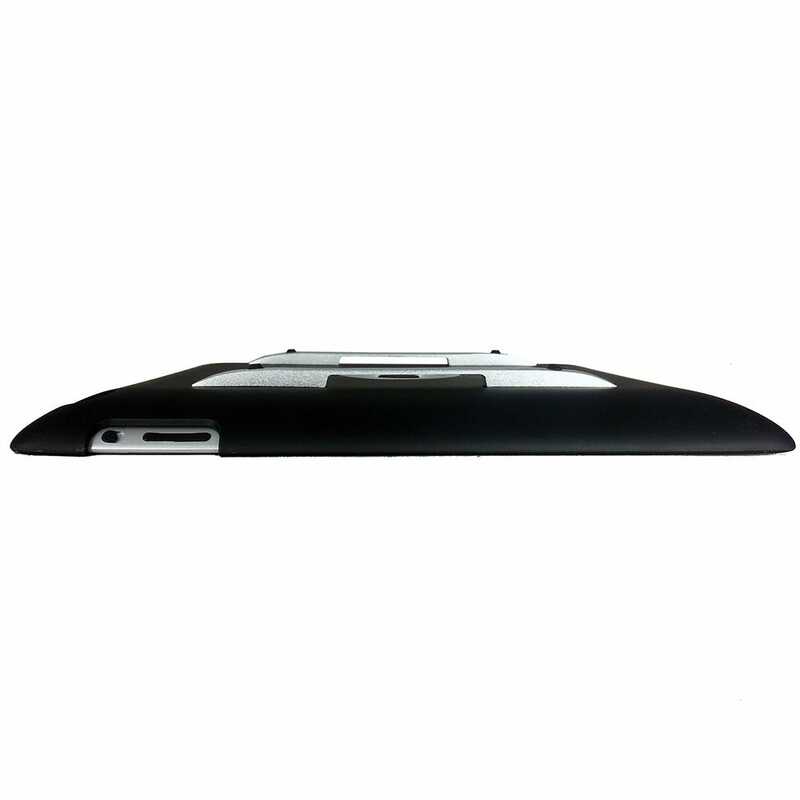 It is designed to be the case on your iPad Mini. Apple smart covers that only cover the screen will work in combination with this case. Yes, it is over $100 for a case and an elastic strap. But the case is something of an engineering marvel. Secure, but low profile. It has machined aluminum parts and the MyGoFlight Sport attachment is what makes this system special. I can use this as a kneeboard, or clip it into a yoke mount, suction mount, or even a perm mount. The failing is the elastic strap for the kneeboard is thinner than I would expect for this price. It is still good, and works perfectly, but for this much money, it seems like the "called in" the strap. It was perfect for my new updated iPad mini that I needed because my old one was not charging. Well, the first time I installed it on the iPad Pro 9.7, a crack developed in a corner. It was difficult to remove and inspect the crack. I'm sure Sporty's, with their generous return/exchange policy will "...make it right". Otherwise, the solid backing and hard materials at the corners will surely provide a better "hold" of the iPad than the previous mount which had elastic bands. I wish the mount worked better with a RAM-ball mount. This is a quality product. I chose not to have any fold outs, strictly to strap to my leg so as not to restrict movements. Work perfectly!! I fly (rent) Piper's Warrior's and there are few quick setup options when you want to have your knee board with checklist, a pad for frequencies and instructions and an iPad Air 2 (ForeFlight) strapped to your leg (I'm right handed). To remedy this I usually have my kneeboard on my left leg and iPad on my right. Having to stare down at your lap to see the display, is a bit awkward and a little dangerous if you need to do more than glance to check something. If you do more it's like texting while driving. Couple all of this with wanting an unobstructed view of my instruments, and I've been a hold out against previous yoke mounting systems ... until now. This knee board allows me to strap to my left leg since it does not have the flap cover from my other Sporty's iPad knee board cover, but combined with the flex mount yoke...it really solved multiple problems. The yoke mount has a single knob to tighten three joints and provides the ability to adjust and position the display to be visible at a glance by comparison to the knee board design. Does this work with the 2018 9.7 iPad 6? I believe there is a difference in thickness between the 2018 Ipad 9.7 and the 9.7 IPad Pro. Thanks! Can an apple Smart Cover fit properly while the kneeboard case is on? 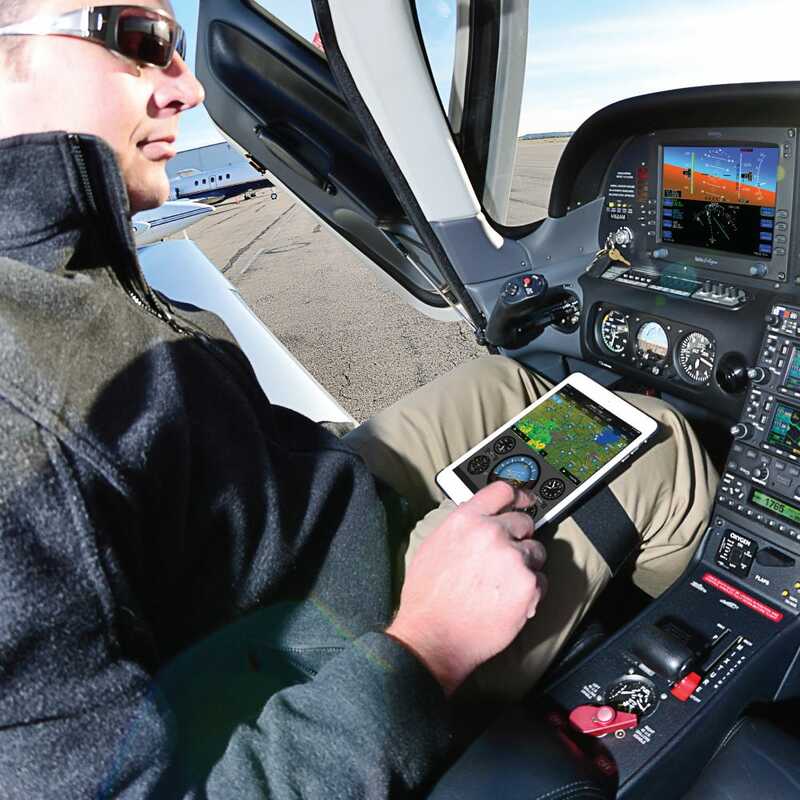 BEST ANSWER: The kneeboard cover is compatible with a Smart Cover or even a keyboard. I don’t think a keyboard would be very useful in flight but it will certainly work fine with the knee board case. The case is not compatible with other covers that have a front and back as a single unit. I have an MGF kneeboard case with an Apple Smart Cover and they work perfectly together, so the “no” answer is totally incorrect. No, the case will not accommodate a cover. What is the overall thickness with the strap rails? BEST ANSWER: Maximum thickness is about 23 mm. .375” thick works great I am well pleased! Does this work with the 2017 iPad pro 10.5 ? I have the original mygoflight yoke mount setup for the iPad 2, which is a different size. BEST ANSWER: Yes, this a cradle specific for the iPad 10.5. BEST ANSWER: This secures to the leg with a velcro strap. What is the center ring used for? Can I order without the magnetic folding cover as I already have one for my iPad Pro. BEST ANSWER: The center ring is used for attaching the case to the mount. Item 1270A is the mounting arm. What about the folding cover at I already have one? 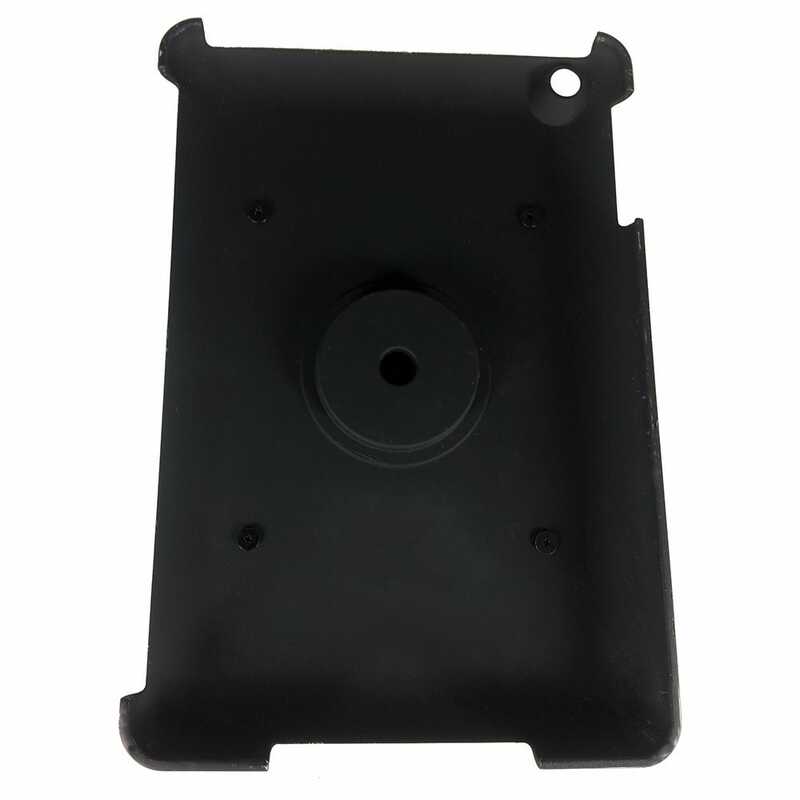 This mount is form fitting and will not work with the cover on the iPad. Does it come with strap? BEST ANSWER: Yes it does include the strap.